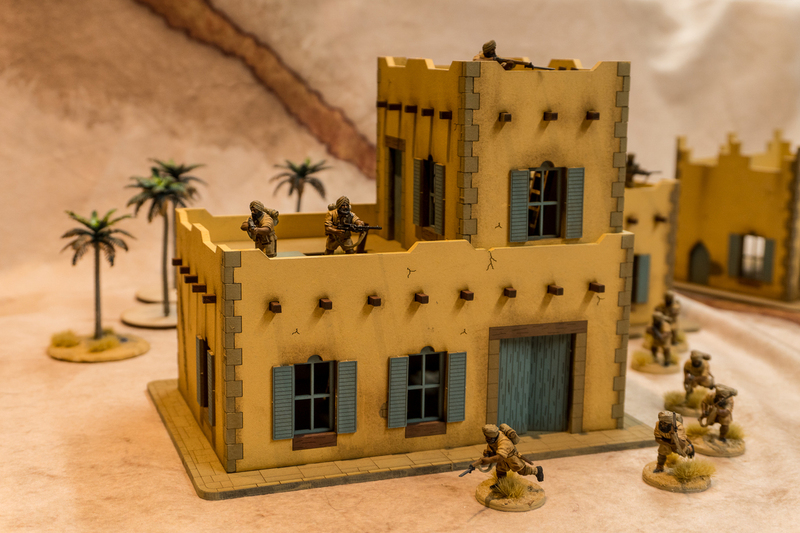 The buildings are aimed at 28mm scale and sold as Middle Eastern, but could be useful from Morocco to Afghanistan or the former Soviet / Tsarist Muslim provinces (all now independent) or Saharan and Somali games. They also do many other buildings, aimed at other situations, from Afghanistan to Europe. See link below to buildings / trader. 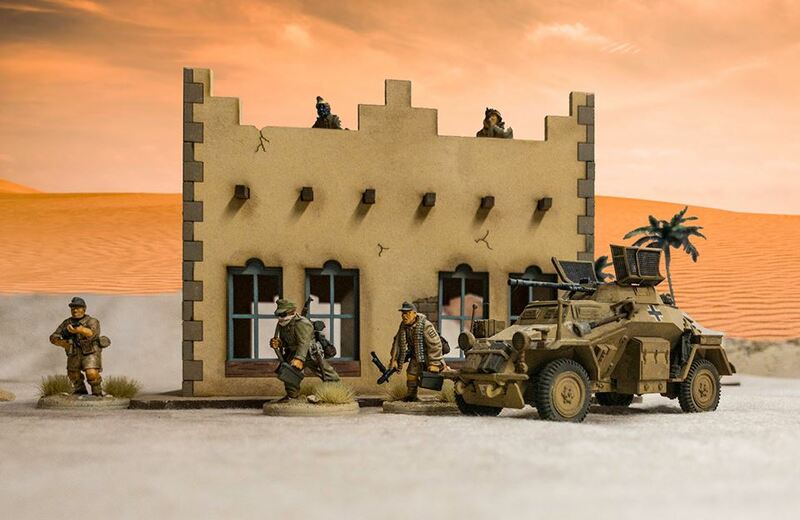 The link to traders website is http://gcmini.mybigcommerce.com/28mm-mdf-kits/ where you will find prices. 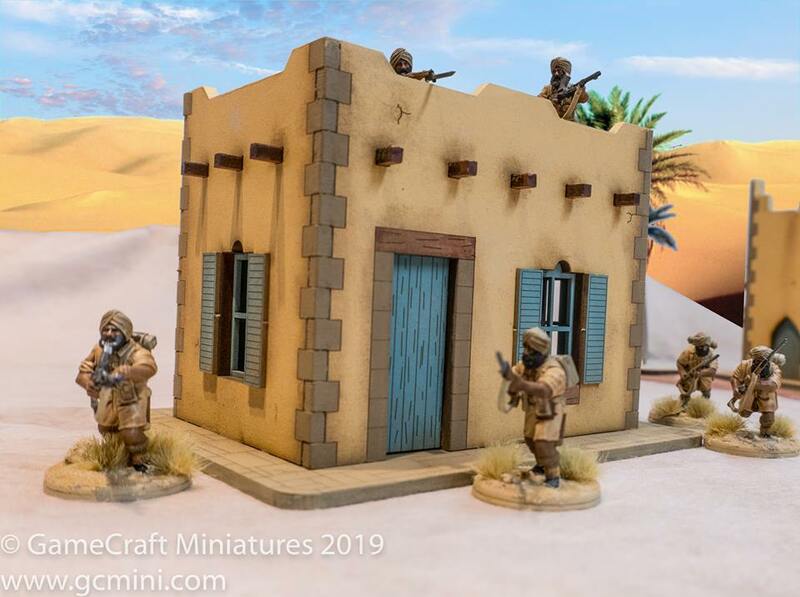 I am not familiar with 28mm prices but if these are for unpainted buildings then many seem they are not competitive prices?